It is not easy for you to buy a good quality leather jacket. 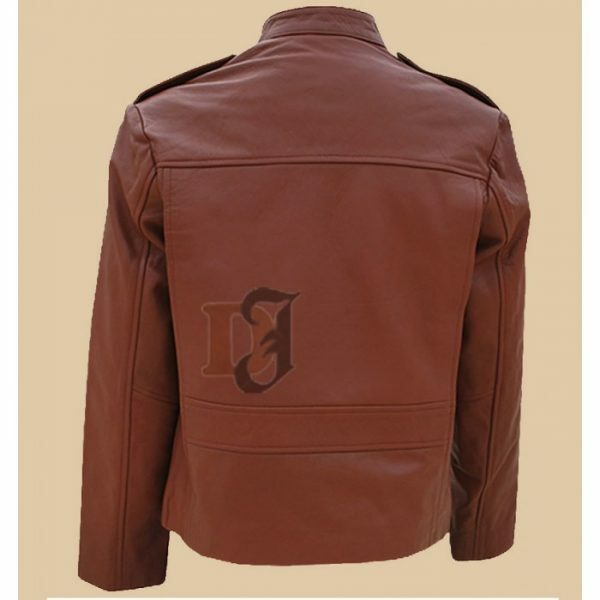 Distressed leather jacket gives you the finest quality leather jackets. Therefore, before it is too late, it is best for you to grab this stylish fashion staple. 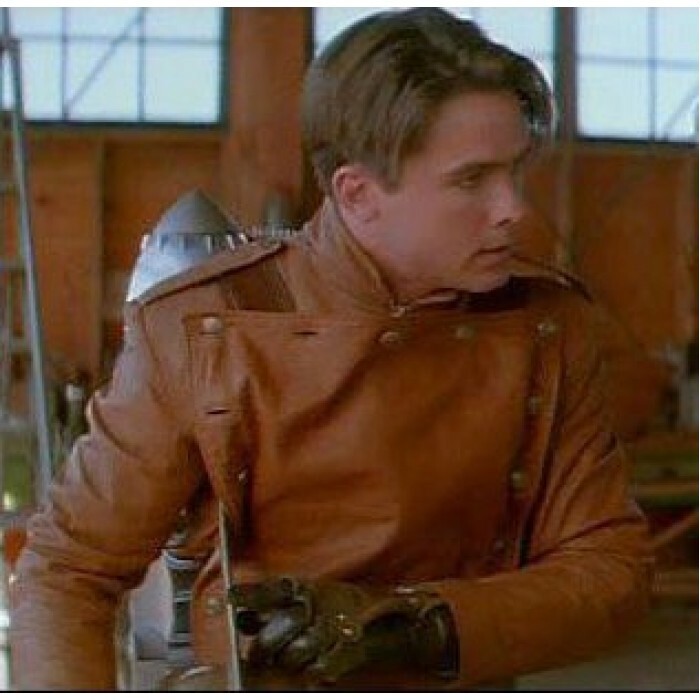 The Rocketeer Dark brown leather jacket is inspired by the movie The Rocketeer. Bill Campell wore this leather jacket with great style. There is no other jacket which could beat the style and class of this leather jacket. It is one of a kind and second to none. The Rocketeer Dark Brown Leather Jacket is a versatile piece of clothing attire. You can match it with any of your stylish winter outfits. This leather jacket would impress everyone around you. Yes, that is for sure. No matter where you go, this leather jacket would make you stand out in the crowd. 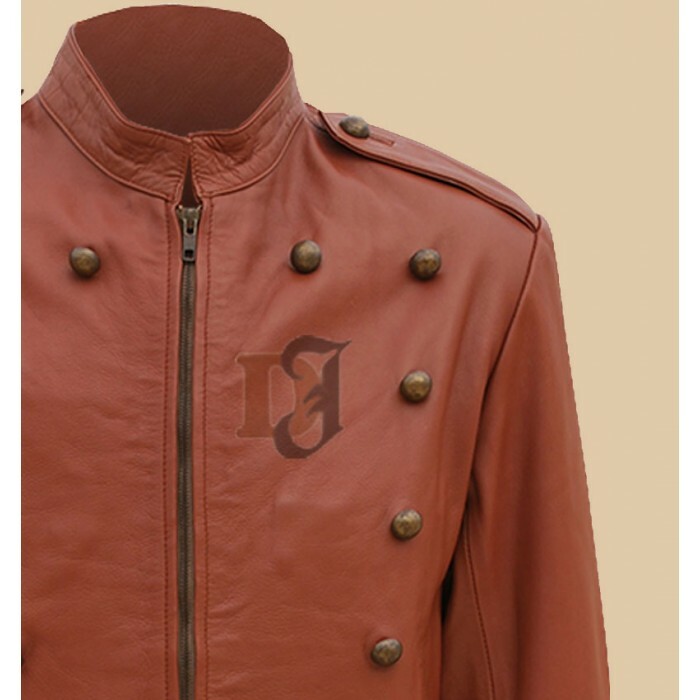 This leather jacket is made from pure leather. It comes with a stand pointed collar. The front zip closure allows you to stay protected and comfortable. You’ll be the center of attention. If you want to look like Billy Campbell, what are you waiting for? 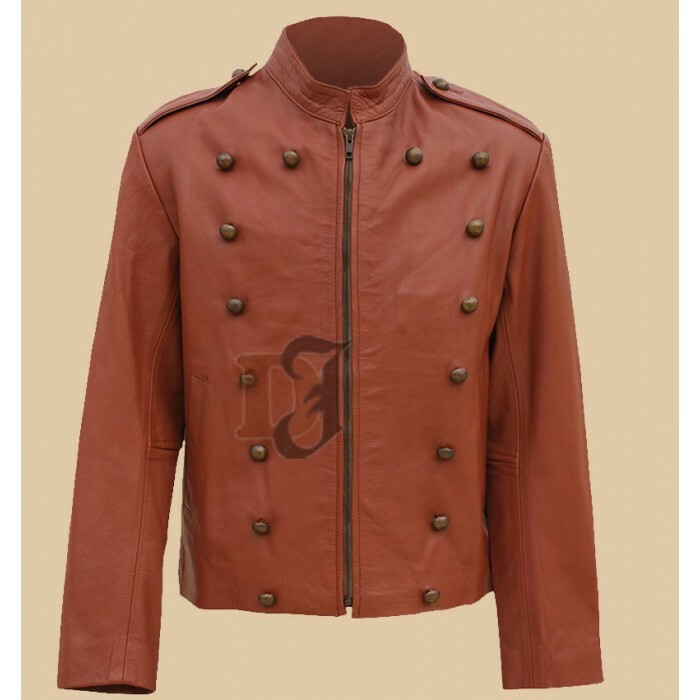 Buy this leather jacket as soon as possible. It’s a must-have wardrobe essential.